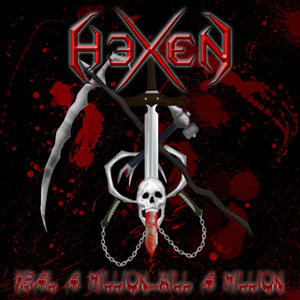 Hexen is an L.A. based metal band that fuses the elements of speed, melody, heaviness, and the razor sharp sound of gut-wrenching thrash metal. A former and soon to be key participant in the recent uprising of the L.A. thrash metal scene the band went under again when having lost a founding member at the worst possible time. Two weeks later Ronny Dorian was found and his 'characteristics', if you will, will be demonstrated soon. Having emerged once again a more refined band, by now they are just hell-bent on playing louder, faster, more melodic, and meaner than ever before and it's on full display in their latest epidemic... Heal A Million... Kill a Million. 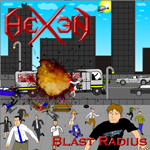 As HeXeN continued to play in the L.A. Metal scene, it came time for yet another line-up change. 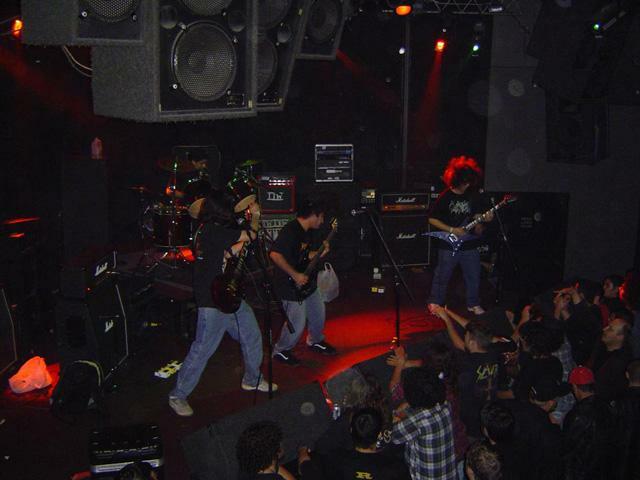 Guitarist Vahe, was ask to leave the band, and former HeXeN guitarist Artak Arayan, returned into the band in early 2007. With the new line-up set, returned into the studio to record their new release... From the Cradle To the Chamber. Returning to the stage with this new release, they sadly had to call their first show their last. They played one final show with drummer Greg Maskudyan, and he departed the band for personal reasons. 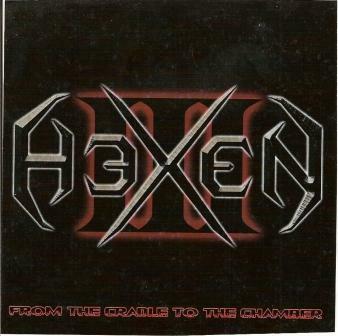 Within a short times notice, Artak contacted a close friend of his, and soon enough, HeXeN were back on their feet with new drummer Carlos Cruz, and to this day are still Thrashing strong.